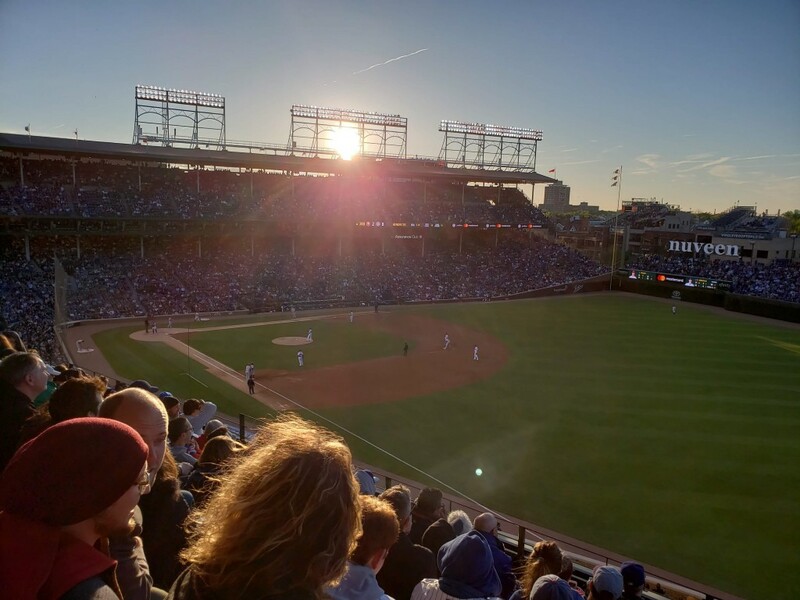 The Internet Retailer Conference & Exhibition has started today in Chicago! IRCE is a conference and tradeshow that brings together everything new and relevant to eCommerce. From June 5th to June 8th, they will host 130 conference sessions, over 200 speakers, various workshops, and 600+ vendors. 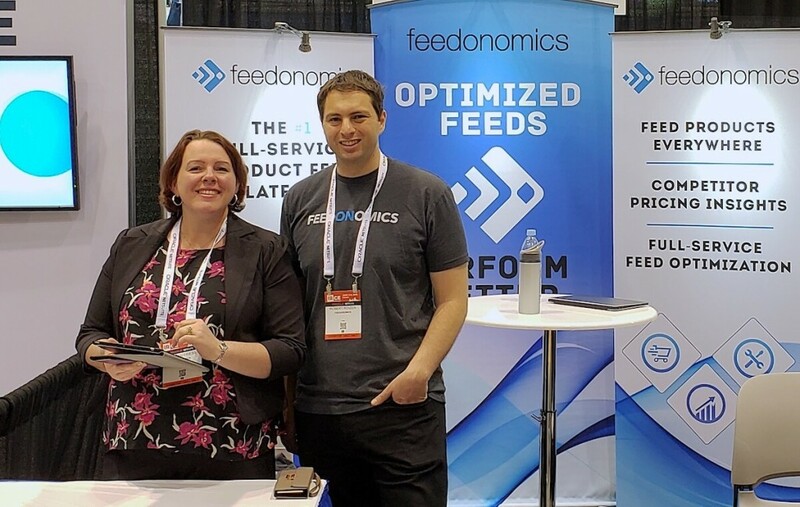 Feedonomics will be a part of IRCE this year, again, and you’ll be able to find us at Booth 907. Come by for a chat and get a free product feed audit! See you at Booth 907! 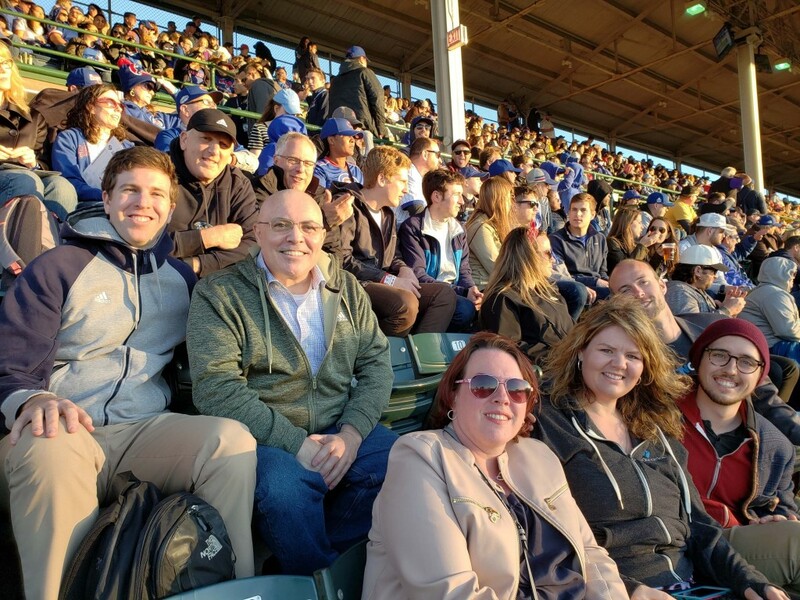 Near the end of the day, we were able to visit the world famous Wrigley Field! We are all waiting with excitement to see what tomorrow will bring at IRCE. The second day of the Internet Retailer Conference & Exhibition has arrived! Day 3 of IRCE is here! The final day of IRCE is here!